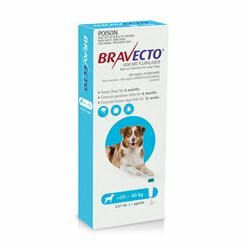 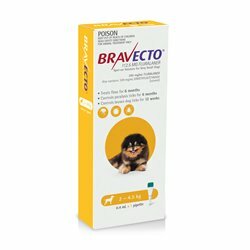 BRAVECTO—Introducing the first oral chew to deliver up to 12 full weeks of flea and tick protection in a single dose for dogs. Bravecto There are 15 products. 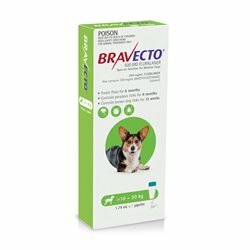 Application is simple and convenient with our TWIST´N´USE tube.